Ethiopian authorities would be prepared to release a more detailed set of findings on the crash of an Ethiopian Airlines Boeing 737 Max jet that killed 157 people if the investigation drags on beyond the year-long target for the probe. 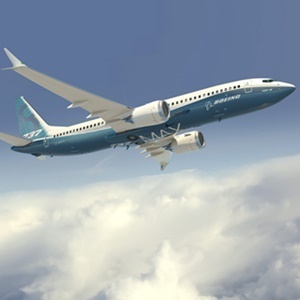 Before the final report’s planned release, a draft will be provided to Boeing and “concerned bodies” for comment, Amdye said. He declined to give a timeline for this part of the process, or detail the parameters of further investigative work for the final document. Pilots commanding the doomed airliner were hit with a cascade of malfunctions and alarms seconds after the jet took off from the Ethiopian capital on March 10, according to a preliminary report released on April 4. Critically, the plane’s automatic anti-stall system that was also linked to a previous 737 Max crash months earlier began pushing the nose of the jetliner down less than two minutes into the flight due to a malfunctioning sensor. Physical evidence from the crash site remains guarded by police at Ethiopian Airlines’ maintenance department, under the control of the Accident Investigation Bureau. The airline’s staff have no access to it, Chief Executive Officer Tewolde GebreMariam said this week.